Dolnik Consulting enhances communication to be clear, powerful and persuasive. We're a global consulting and coaching firm serving lawyers, witnesses and leaders. 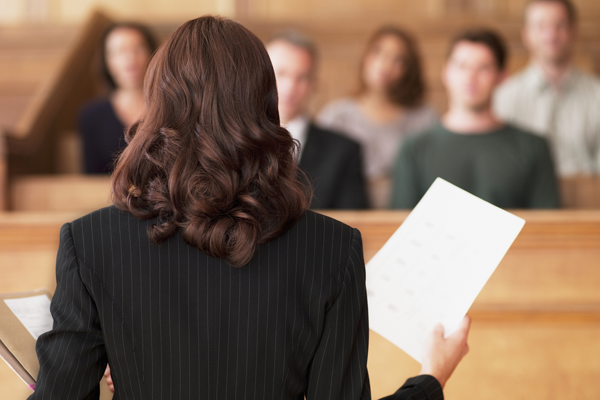 Offering trial lawyers and their teams strategic trial consulting, theme development, mock trials and a full suite of courtroom communications consulting services. Empowering experts, fact witnesses, corporate executives and parties to testify clearly and powerfully. Teaching clear, responsive testimony and strategically insightful safe harbors. Supporting senior leaders, executives, in-house counsel and high achieving professionals to improve leadership and communicate with greater impact.